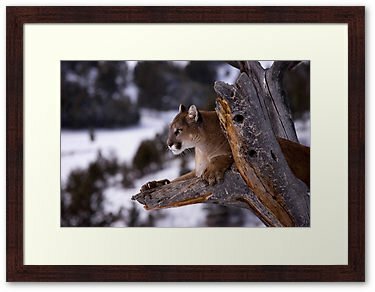 Why not treat someone special with an original MrShutterbug signed framed print. Measuring 30cm X 40 cm. Striking just the right balance between natural and minimal style, this beautiful chocolate-brown solid wood frame hangs landscape or portrait, directly onto wall fittings.